Not only do fashion books make for a great read, they also make for beautiful table decor. 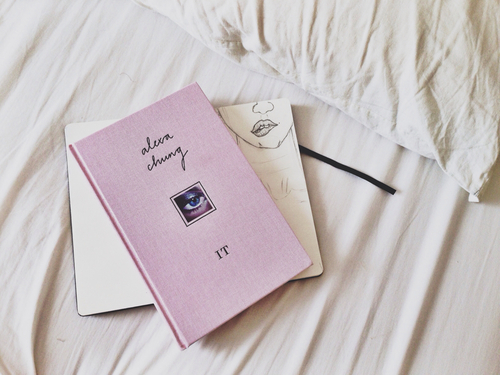 Here are the top 5 books every fashion girl would love to read and own. If you love editorials and photography, this book celebrating the long career of Kate Moss is a must for you. 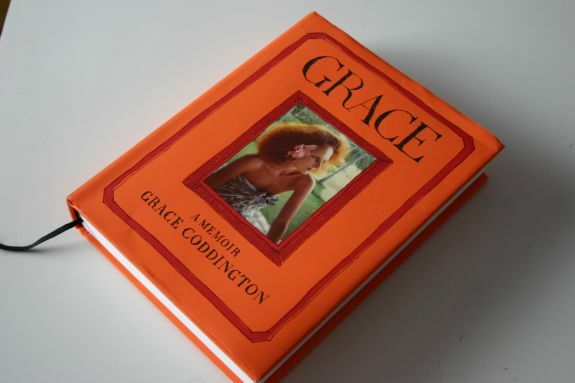 Vogue Editor and former model Grace Coddington's memoir is a great read filled with original stories and drawings about her life in the fashion industry back in the day, and now. 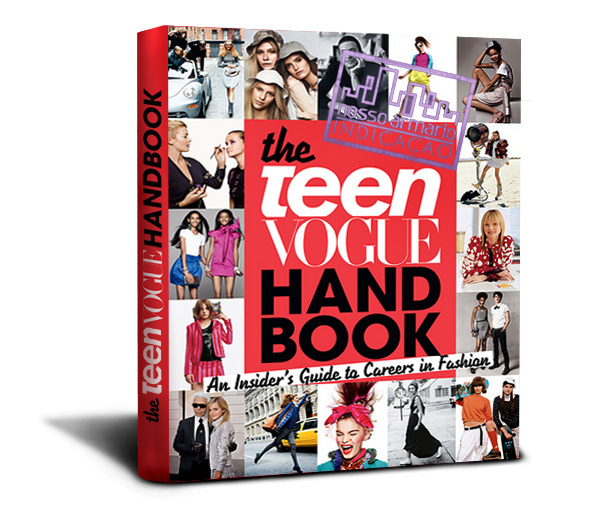 The TeenVougue handbook is a guide filled with information and advice about different careers in fashion. Alexa Chung's IT is a coffee-table favorite. She shares her own pictures, drawings and stories about style inspiration. A collection of Naomi Campbell photographs. Enough said.